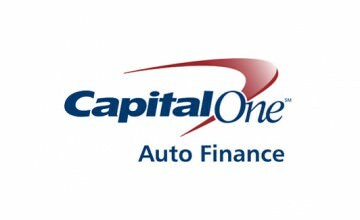 Capital One Auto Finance Recognizes Off Lease Only as #1 in Nation! 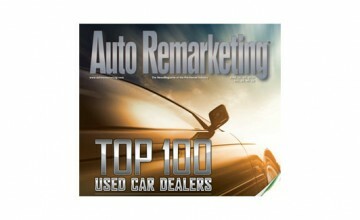 Capital One Car Finance Ranks Off Lease Only #1! 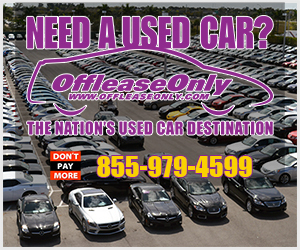 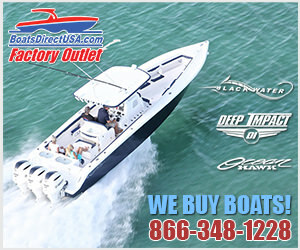 Off Lease Only #5 Used Car Dealer in the Country!